A lack of security features in the Apple Watch has left the device extremely vulnerable to thieves, iDownloadBlog has found. The iPhone and other modern smartphones come with “kill switches” and security features that can stop potential thieves from using the device — essentially rendering it useless if stolen. Since their introduction, these features have massively disincentivised smartphone theft, as thieves learn it will be difficult to sell the devices. But Apple’s new smartwatch has no such built-in measures — and it’s easy to reset the wearable and pair it with a new iPhone. IDownloadBlog put together a video showing the process. In less than a minute, without needing to enter a password, anyone can reset the Apple Watch to factory settings and pair it with a different iPhone, ready to use. This will not allow access to the original owner’s data — but most user information tends to be stored on iPhones anyway. 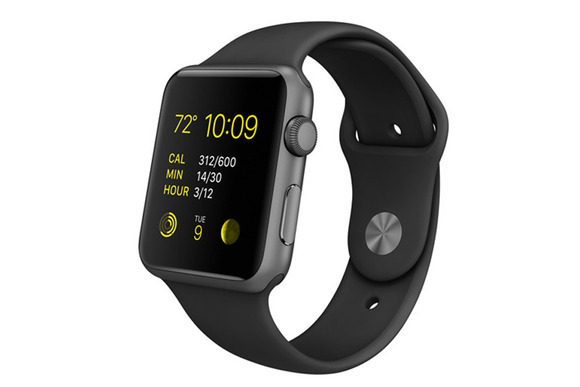 Additionally, the Apple Watch has no GPS hardware — it relies on the GPS tracker in the iPhone. This means, unlike the iPhone, you cannot track its whereabouts if it is stolen. There is documented evidence showing that kill-switches work to discourage theft. In February, Reuters reported that over the past 12 months, theft of smartphones around the world had plummeted because of the inclusion of advanced security features blocking thieves from using stolen devices. In San Francisco, the number of stolen iPhones was down 40%. In London, theft was cut in half, according to officials, as thieves apparently realised there was little point and stopped bothering. But for now, however, the Apple Watch is fair game.